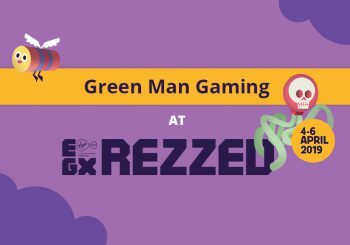 Rezzed kicks off today so we have compiled a list of the games we are most excited to get our grubby mitts on! * Also if you spot either Rob or Alex M on the show floor feel free to say hi! *We’ll wash our hands before we play any games, promise. 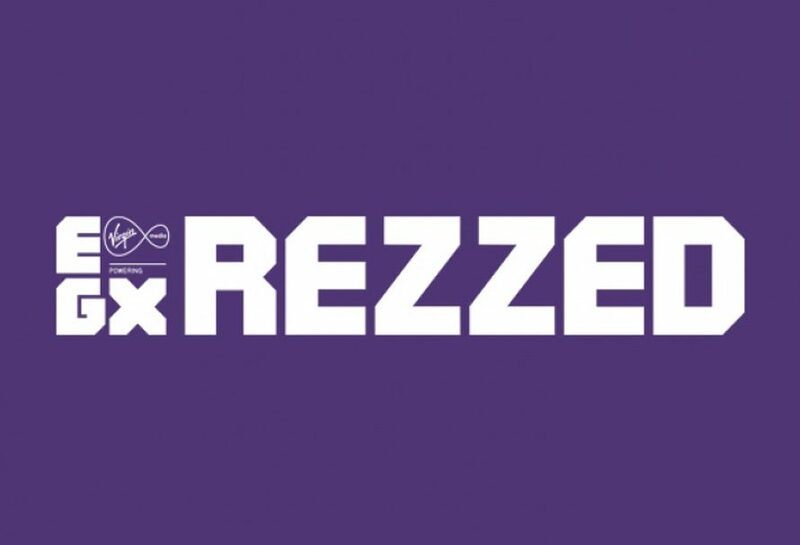 Okay so this game came out on Wednesday, but if you are eager to try the game before you buy then Rezzed is the perfect opportunity. You play as Noodle the Snake as he tries to restore tranquility to his home of Haven Tor, what really sets this game above the rest though is the physics. I don’t think I have come across a game yet that nails snake physics so perfectly. You actually feel like you are a snake, if you don’t believe me give it a go yourself! A hand painted action adventure from Foamsword and renowned publisher Doublefine. Knights and bikes transports players back to the 1980’s as they take control of Nessa & Demelza and explore a fictional British island on their bikes, adventuring players will uncover treasure, mystery and trouble. Taking inspiration from The Goonies and Earthbound, Knights and Bikes looks set to steal the hearts of many gamers. The game that is at the forefront of kicking off the 3D platformer revival! Yooka-Laylee is a bright, colourful and immersive 3D platformer from the original creators of Banjo-Kazooie. You take control of Yooka and Laylee as they try to save all of literature from the evil Capital B. You will explore different climates and worlds in order to stop his evil plans. Signal From Tolva is an open world, procedurally generated robot shooter. The game draws elements from S.T.A.L.K.E.R and Big Robot’s previous game, Sir! You are being hunted. Investigate the mysterious signal, join and exploit robot factions, and explore the world of Tolva. It also has an amazing art style. A game that has just gone live on Kickstarter and is a ‘simulation based, settlement building strategy game’. Players will be taking charge of a group of settlers who are founding a new colony. You will be able to plan out rooms and structures as your colony builds. It sounds like a really good sim which we can’t wait to try. If you see either of us on the Rezzed show floor feel free to say hi! You can also discuss any games that you have played over the show in our community. Previous article #WeeklyGiveaway - Win a Mirage: Arcane Warfare Beta Key!